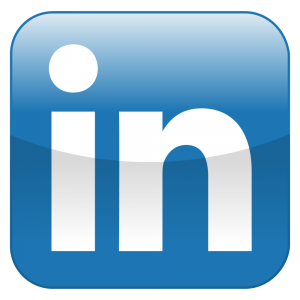 The musical connection with musician/producer Lode de Roos brings not only music, they look for more media possibility’s to express. Working with video and Vj images sometimes during the show makes the experience of the sound and lyrics more intense. The musical journey goes on and a new album Reflections with a ‘What if the Moon bites back’ ( a new song) If we could stand on the moon do we then realise how beautiful planet Earth is? and how small we are in this big Universe? if everybody could have a trip to the moon would that changes us? ABSOLUTELY BEAUTIFUL!!! 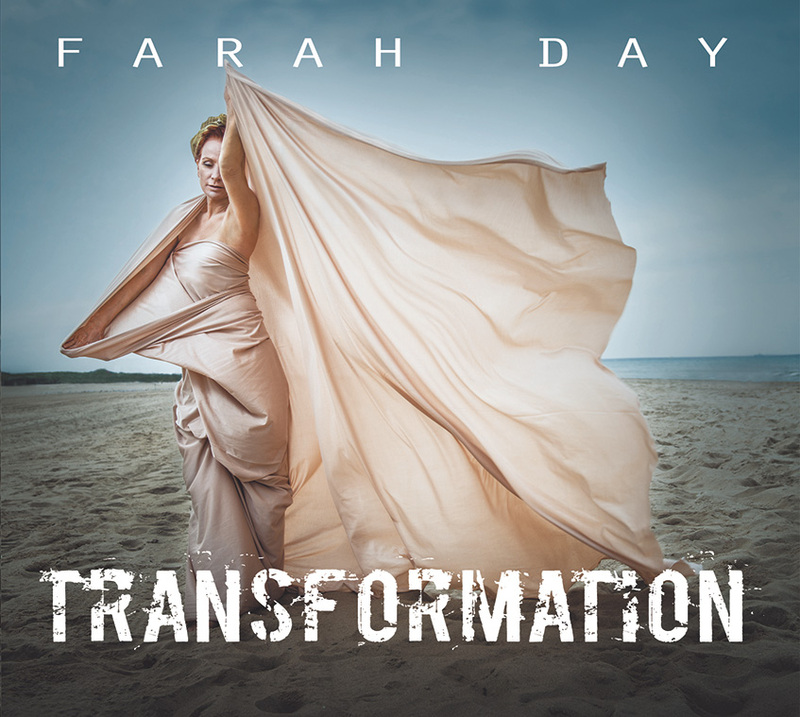 – those are the 1st words that come to mind to describe Farah Day’s new album, “Transformation “. From the Coverart to the music to the vocals, she’s had Just that- A Transformation! ” Farah Day heeft een album afgeleverd waarin de synthesis van singer songwriting, jazz, dance en r&b moeiteloos mengen. Sterke composities, persoonlijke teksten, klankbeelden en ritmiek vormen samen een zeer fijne luister alsmede dansbare ervaring. When I listen to music, it’s my heart that decides how and what I feel, and what I think about what I’m hearing. My heart will be the first judge of things, not my brains, they won’t have the last say. Well, my heart is light and happy when I listen to Farah’s music, the flow of her musical lines, and her lyrics speak to me. I find it all very tasteful. I already loved her compositions way back when she was my student. And that hasn’t changed one bit. 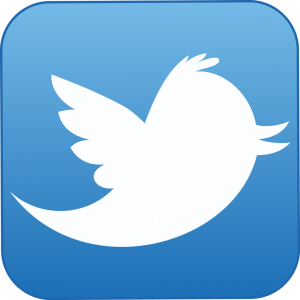 Life is a constant travel, a discovery journey, a learning process. And Farah translated her journey into Music in a beautiful way, in her own personal style (which seems to be getting rarer in this day and age)wishing you an abundance of Joy and Success Farah, thank you for your Music! Farah Day heeft met ‘Transformation’ een sterk en gevarieerd album uitgebracht. Samen met keyboarder Lode de Roos weet zij haar songs een eigen sound mee te geven. De uitgeveilde zang- en instrumentale arrangementen kenmerken de zorgvuldige werkwijze van het duo. Farah’s veelzijdige stem en de interpretatie van haar teksten maken van het album een muzikaal avontuur !